There are literally hundreds, if not thousands of apartment rentals available in the greater Phoenix metro and East Valley areas. However, many individuals prefer the added privacy of single family homes. Furthermore, many rental property investors typically have multiple sites that they need to keep filled with tenants; retaining them for as long as possible. Whether you are one of these investors or a prospective tenant, Austin Fleck Property Management is the industry leader where general property management in AZ is concerned. For nearly 30 years, we have been providing the most extensive line of property management services to owners of single family residences throughout these areas. Our dedicated team of property management specialists has many years of combined experience, and expertise in this segment of the real estate industry. What makes us different from the rest of the property management companies out there? That’s easy. Our full-service, professional team of specialists is always courteous. We are totally committed to providing a superior level of service to every one of our current and potential clients. When you combine those attributes with our uncompromising professionalism and work ethic; Austin Fleck Property Management, one of the top property management companies in Phoenix AZ, is the ideal choice for all your property management needs. Add to that, the fact that Realtors refer prospective tenants to us. 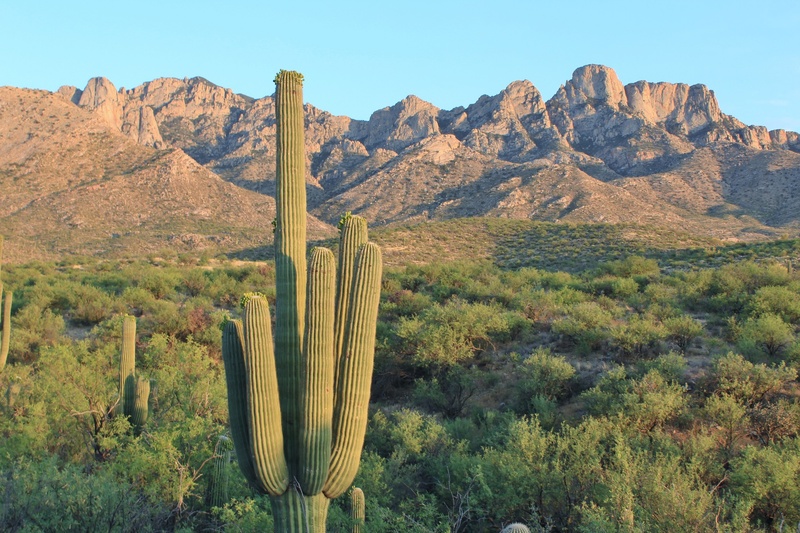 We will be happy to provide you with more information on general property management in AZ for any of these regions, if you are considering investing in rental properties, and you live out of state. Most importantly, you will always benefit from the Austin Fleck Property Management team’s dedication, honesty, integrity, and uncompromising dedication to providing you with the highest quality property management services. 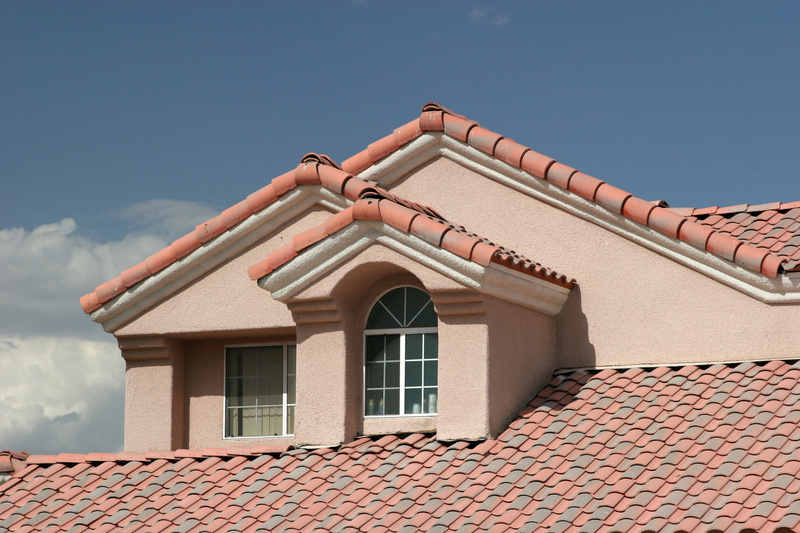 Where general property management in AZ is concerned, your needs are our #1 priority. Once you become our client, you will benefit from our experience, industry knowledge, and work ethic. Our current clients will tell you that our services have been worth their weight in gold. When you have a professional property management team like Austin Fleck Property Management working for you, you’re going to benefit in a number of different ways. Your primary benefit will be that we bring you a higher quality of tenants. Every rental applicant must undergo a rigorous screening process that includes thorough background and reference checks. We have processed thousands of rental applications since establishing our business in 1987. During that time, we have thoroughly checked all facts about each applicant. And we have analyzed their information for warning signs that indicate if they would be a rental risk. 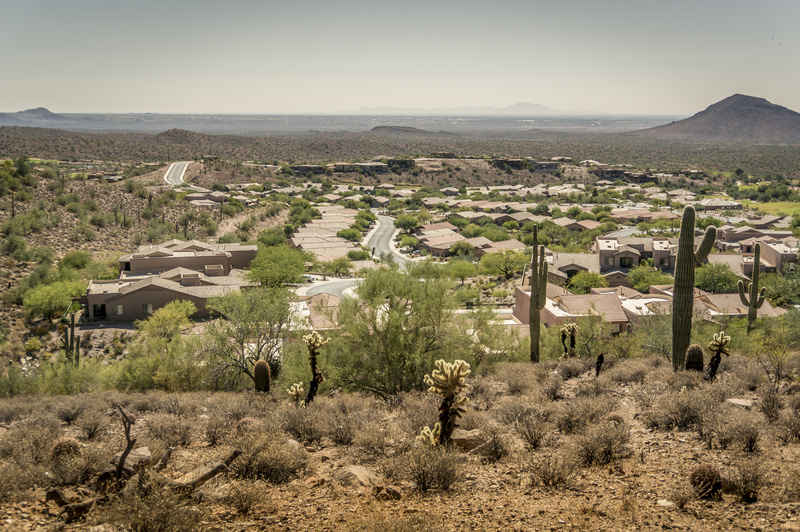 The success of our rigorous screening process is that our clients have experienced fewer legal problems and/or time-consuming lawsuits; as related to general property management in AZ. As a first-time landlord searching for the right property management company, consider Austin Fleck Property Management. If you are a veteran, thinking about making a change in your current management team, Austin Fleck Property Management is available for all your general property management needs in AZ. You have our firm commitment to provide you with uncompromising service, dedication, complete honesty and integrity in helping you with your property management and real estate needs for the Tempe, Phoenix, Mesa, Chandler, Gilbert and other surrounding valley areas. We have years of property management and real estate experience. Our goal is to offer you prompt professional service that will prove to be a valuable asset to you in your investment or rental strategy. From repeat clients to referrals, your needs are extremely important to us! Let our knowledge, work-ethic and expertise work for you!